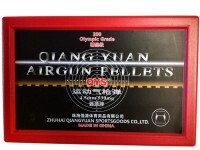 Some Chinese-made pellets can deliver very good accuracy. 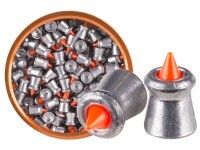 These Olympic pellets are in that group. 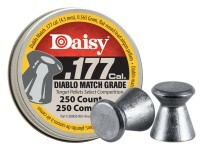 Things I liked: Accuracy. 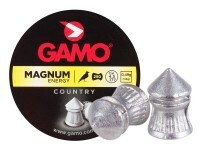 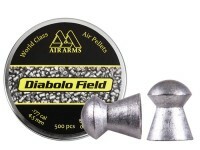 Even in a Gamo G-Force rifle these pellets hit dead-on at 10 yards. 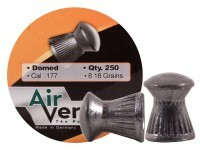 They are very clean and seem to be high quality. 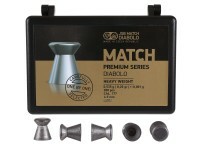 Things I would have changed: The plastic case they are packed in was a little tricky to open the first time. 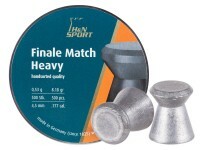 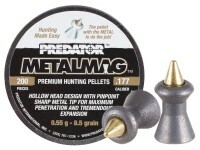 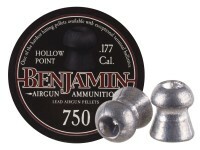 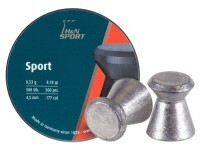 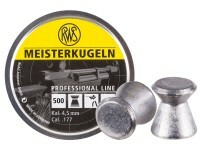 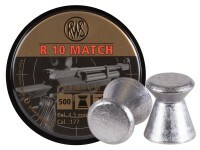 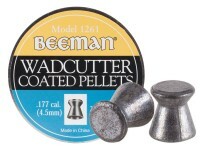 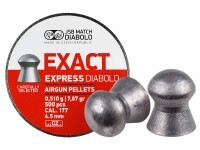 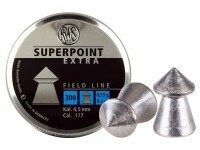 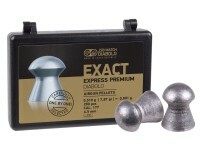 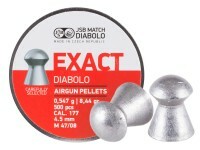 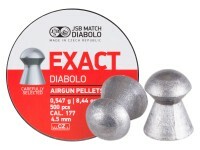 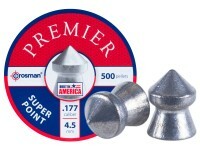 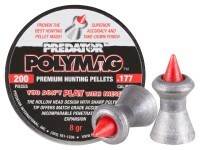 What others should know: I was very impressed with the accuracy of these pellets. 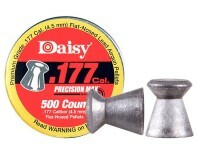 I am going to order more of these! 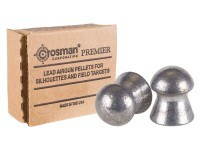 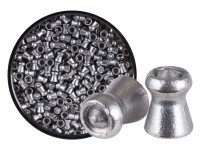 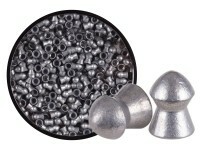 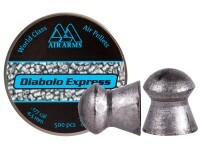 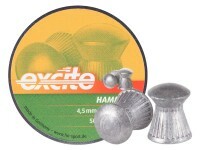 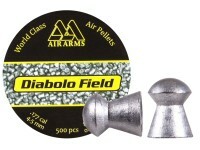 The pellets are individually placed in styrofoam and are very well protected. 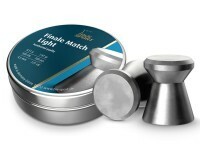 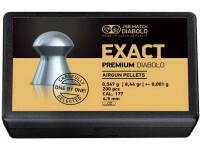 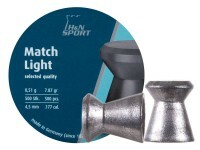 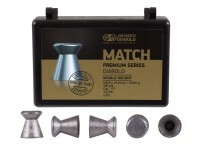 Things I liked: The most accurate pellet of all premium match pellets I have tested. 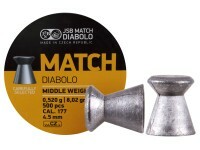 Head diameter is 4.51 mm. 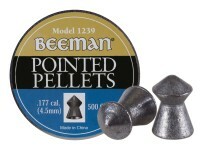 There is no variation between pellets that I can detect. 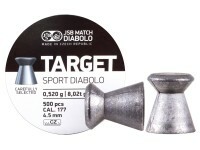 Get ready for one hole 10 shot groups at 10 meters. 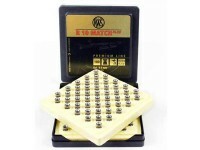 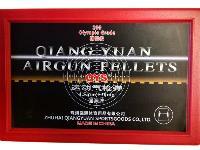 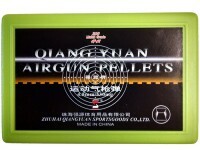 What others should know: The Qiang Yuan Match pellets in the green box measure 4.49 mm. 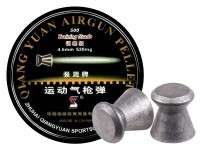 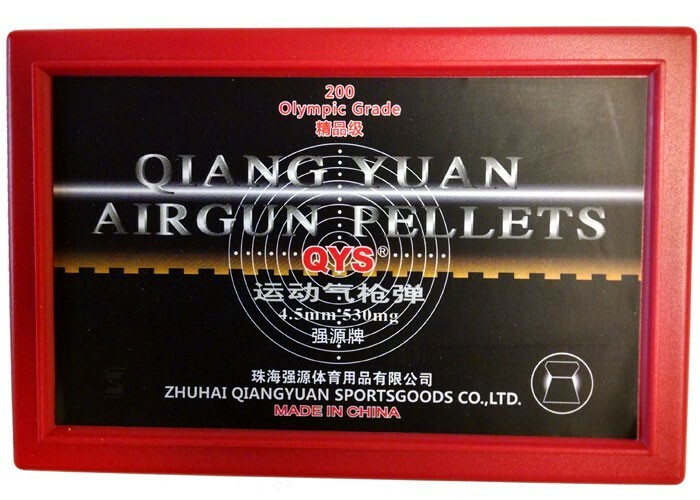 They did not perform as well in my rifles as the less expensive Qiang Yuan Training pellets which have 4.50 mm head diameters. 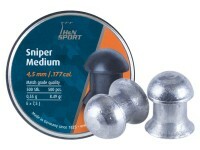 All three have excellent head diameter variation.